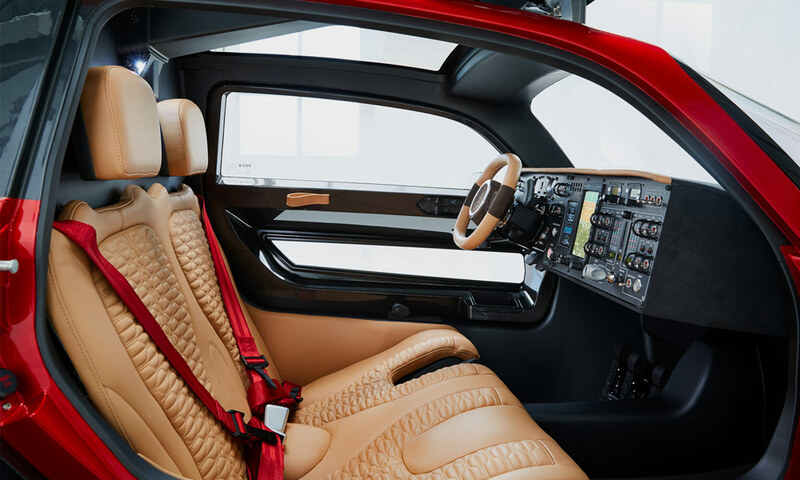 The PAL-V Liberty, the world’s first production flying car, can now be ordered, having made its public debut at the Geneva motor show around a year before the first examples arrive on roads (and in skies). 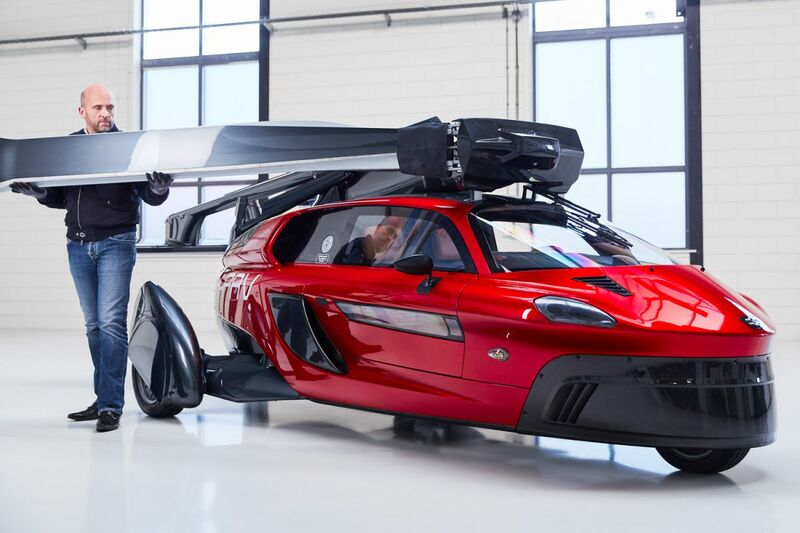 Dutch manufacturer PAL-V claims the Liberty is fully compliant with existing regulations and says it represents a “pivotal time in aviation and mobility history”. As you might imagine, the combination of car and flight leads to a few challenges. It’s slated for release in 2019, but still doesn’t have final safety certifications. It requires a pilot’s license and an airstrip for take off and landing. Oh yeah, and the transition from land to air isn’t something out of Q Branch, because it requires manual intervention (to be fair, it’s supposed to take less than 10 minutes). 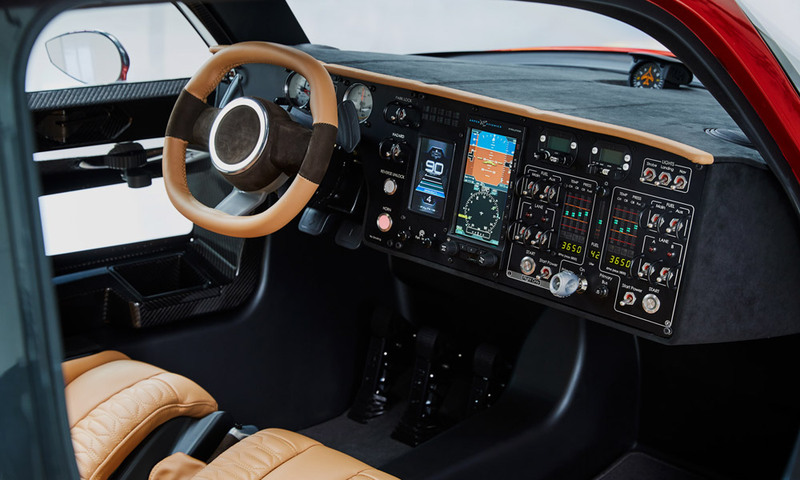 With all of that said, it’s still an amazingly capable vehicle that can hit up to about 100mph on the ground and up to 112mph in the sky, with a maximum air range over 300 miles. 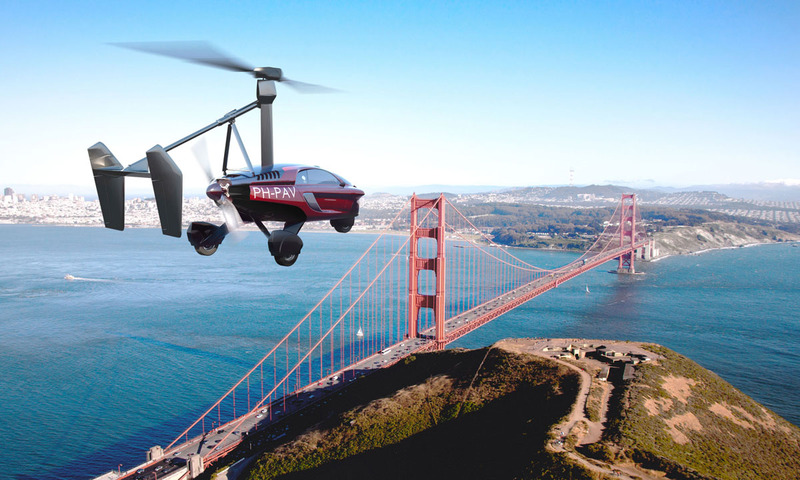 And, of course, it’s a freakin’ flying car you could be driving or flying next year. The PAL-V Libert Sport and Liberty Pioneer Editions can be pre-ordered through PAL-V with prices starting at $399,000. 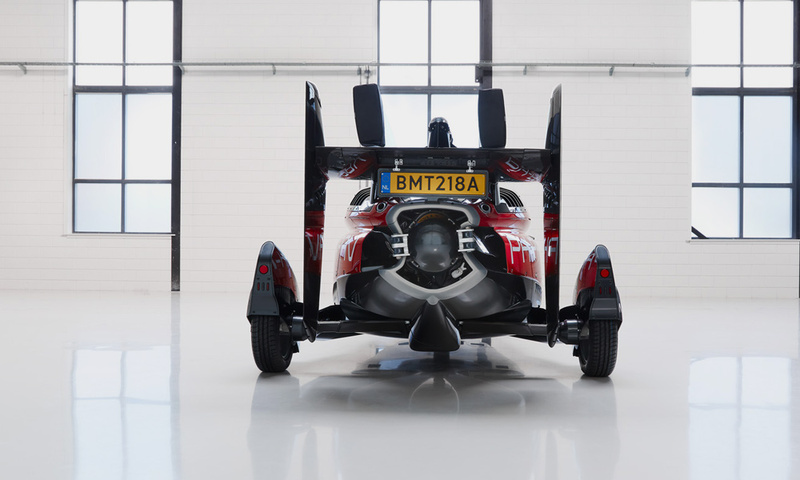 Interested in cool flying cars? Check other our post: 10 Real Flying Cars for Sale.